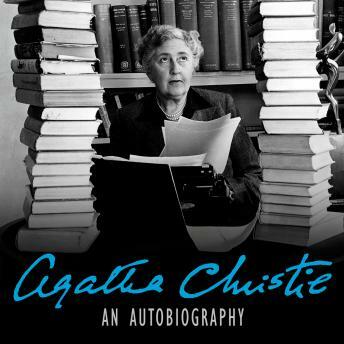 Agatha Christie's 'most absorbing mystery' - her own autobiography. Over the three decades since her death on 12 January 1976, many of Agatha Christie's readers and reviewers have maintained that her most compelling book is probably still her least well-known. Her candid Autobiography, written mainly in the 1960s, modestly ignores the fact that Agatha had become the best-selling novelist in history and concentrates on her fascinating private life. From early childhood at the end of the 19th century, through two marriages and two World Wars, and her experiences both as a writer and on archaeological expeditions with her second husband, Max Mallowan, Agatha shares the details of her varied and sometimes complex life with real passion and openness.